When choosing a commercial dishwasher, there are lots of things to think about. These fall into the broad categories of legal considerations, practical requirements and technical specifications. Whether you’re buying your first commercial dishwasher or updating an existing one, here is what you need to know. Your dishwasher must comply with the Water Supply (Water Fittings) Regulations and Scottish Water Byelaws. This essentially means protecting public water supplies from contamination. 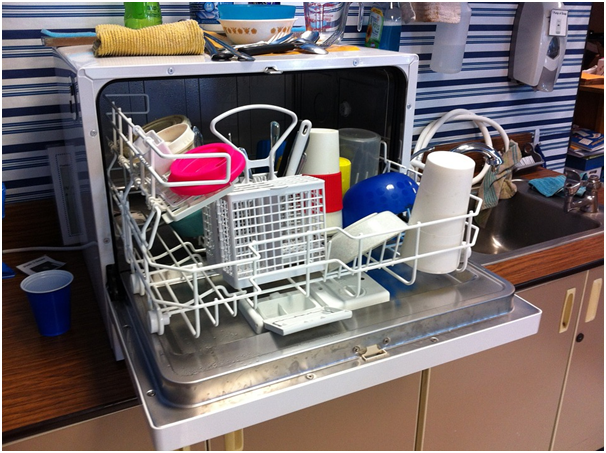 One of the most important features to look for when purchasing a dishwasher is therefore an in-built break tank. You should also install an easily accessible servicing valve so the water can be shut off for maintenance. A good source of information is the Water Regulations Advisory Scheme. It’s important to consider what you actually need from your commercial dishwasher. If you have limited space and don’t require a high capacity, you can purchase an under-counter front-loading dishwasher which holds one basket for cups, plates and cutlery. If you need more capacity and have the space, you could opt for a hood-style dishwasher that can hold several baskets, or even a rack conveyor-style machine, which can handle large quantities of dirty crockery, cutlery and kitchenware. Ideally, you want to source your machine from a company that specialises in catering supplies, such as https://www.247cateringsupplies.co.uk/catering-equipment. This way you know you’re purchasing a dishwasher designed for commercial use. The dishwasher you choose may be customisable and offered on a lease basis. There will also be a good range of machines available, so you can find something suitable for your business. 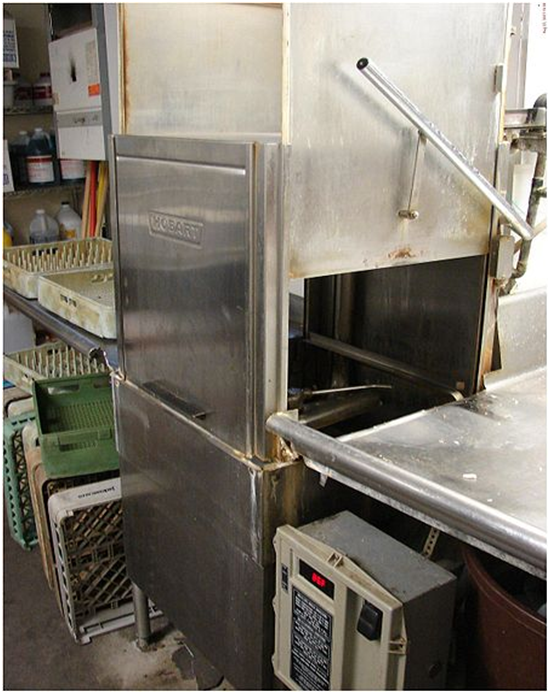 There are several other issues to consider when purchasing a commercial dishwasher. These include water pressure, whether a water softener is needed, your electricity supply, and if a drain pump is required. If you’re replacing an existing machine, you’re probably already aware of these factors, but if this is your first commercial dishwasher, it’s important to find this out at the buying stage to ensure your new machine works safely and effectively from day one. Purchasing a commercial dishwasher is a significant financial commitment. It’s also a crucial part of your catering operation. That’s why it’s always best to take time in deciding what you really need and to ensure you source your dishwasher from a reputable supplier that can offer pre-sales advice and after-sales care.